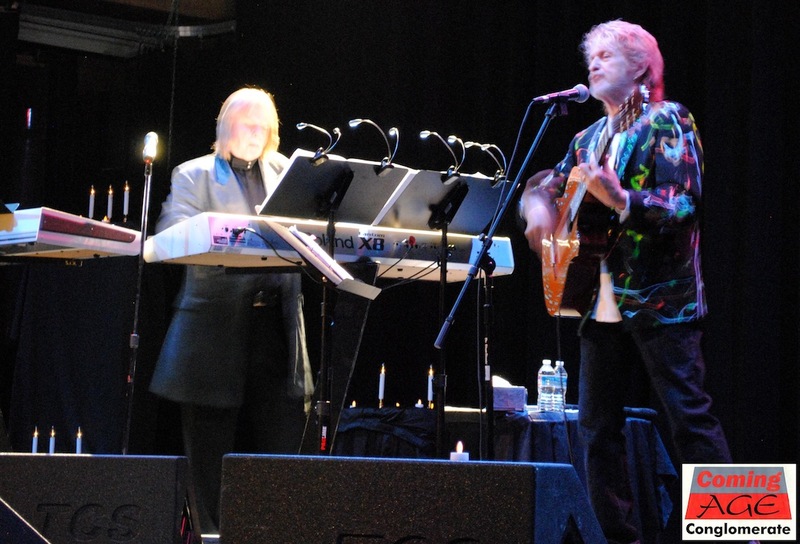 JON ANDERSON AND RICK WAKEMAN AT THE SHERMAN THEATER, STROUDSBURG, 11-05-11. COME FOR THE MUSIC, STAY FOR THE COMEDY! FRIDAY FLASHBACK: Seeing as Jon Anderson has taken his music to the sea with the recent launch of a prog cruise, BouleBlog felt this would make a good Friday Flashback. Yes, this tour is long over, but, if you are fortunate enough, you can get tickets to see Anderson headline on the cruise. Meanwhile, check out a show Anderson and Wakeman played just beyond my backyard in the Poconos. Keep your eyes open for some hysterical lines from both of them! Enjoy! This blog has exposed me to a lot of new music. It has also brought me close to many artists, opened many musical doors for me, and I learn something new every time I write something. This review is unique in that while I was fortunate enough to work with the promoter for Jon Anderson, and his subsequent projects, I got to experience what many say is the heart and soul of progressive rock mainstays YES, Jon Anderson and Rick Wakeman live playing songs from the YES catalog that we all know and love, but also songs from Anderson/Wakeman’s new album The Living Tree. While this is a review of the live act, I will make a quickie commentary on the album The Living Tree: I am going to get the disc based on the performances I saw at the Sherman Theater. The Sherman Theater is an old venue in the heart of Stroudsburg, which is undergoing a touch of a renaissance lately. The Sherman, I would say is undergoing it’s own renaissance, with some new elements and some signs of age. Will call got our order confused, but such associations with promoters, press agents, etc., usually leads to snafu situations. Unless person A talks directly to person B, and when I get there I talk to person B, then the situation usually devolves to Situation Normal, All Fouled Up. While I most likely will recognize the YES tunes, the new pieces from The Living Tree and if Anderson does anything from his new disc Open, I may need help naming them. Thanks to a cooperative soundman and an equally cooperative stage manager named Neil (if memory serves, no chance of that happening), we managed to take pictures of Jon’s personal set lists. THE REVIEW WE HAVE BEEN WAITING FOR! MARK MULCAHY RESURFACES AFTER SOME HARD TIMES. DEAR MARK J. MULCAHY, WE ALL LOVE YOU! 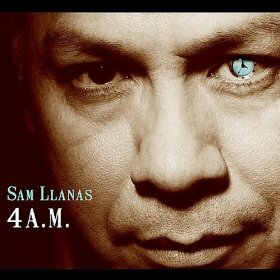 This disc is one that has been long anticipated by the fans, fellow recording artists, and perhaps more people we don’t even realize… yet! Art is often born of tragedy. War memorials, natural disaster memorials, Van Gogh… But some tragedies are needless, senseless. In 2008, Mulcahy lost his wife Melissa, who left behind two daughters. 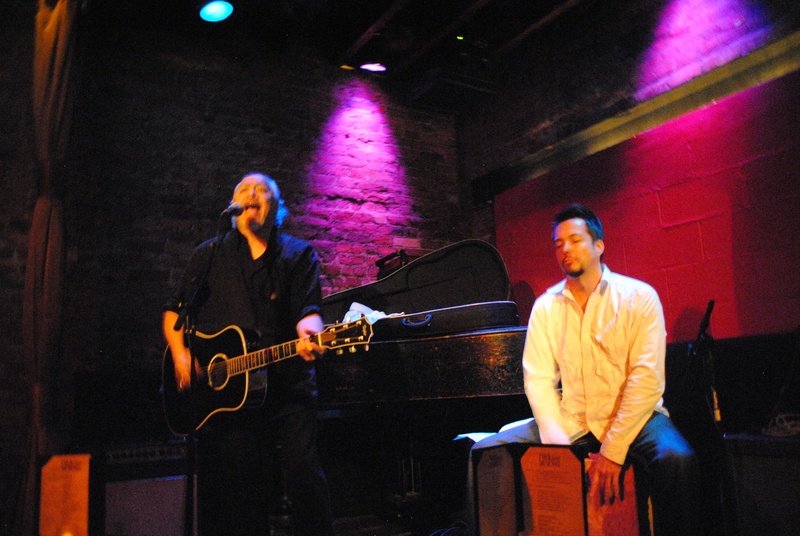 An all star tribute album Ciao My Shining Star, The Songs Of Mark Mulcahy was released featuring covers of Mulcahy tunes by such notables as Thom Yorke, Frank Black, The National, Dinosaur Jr., Michael Stipe, Juliana Hatfield, Mercury Rev, David Berkeley and Frank Turner, which served as a benefit album for Mulcahy. Before you get all critical, no I was not waiting for this review because of Ms. Mulcahy’s passing, but rather, I have been aching to put Mr. Mulcahy’s music into your ears. He is truly an amazing songwriter, singer and overall presence. This hasn’t been the first bit of hard luck Mulcahy has faced. His break-through band, Miracle Legion, couldn’t catch a break with the help of the entire Red Sox outfield roster. They had signed to fledgling label Morgan Creek. If you are asking why that name sounds familiar, it is because Morgan Creek also operated a movie distribution/production company. As the band built up steam despite the exodus of various members of the rhythm section such as Jeff Wiederschall, Joel Potocsky, Steven West, final Miracle Legion players Scott Boutier and Dave McCaffrey went on to form Polaris with Mulcahy to be house band for the Nickelodeon show The Adventures Of Pete And Pete. For one episode A Hard Day’s Pete, Ray Neal rejoined the band for a cameo appearance playing the Polaris tune “Summerbaby”. But Neal departed the music business after getting a true spoonful of the corruption and deceit that were rampant in the final few years of the music industry’s hay day. You see, Miracle Legion were the real deal, often compared to R.E.M., Mulcahy’s lyrics were far more impassioned, far more literate than anything Michael Stipe came up with. The majority of you will disagree. You may want to make an informed decision on that by getting any and all Miracle Legion, Polaris and Mark Mulcahy products, hearing them and THEN making your decision. 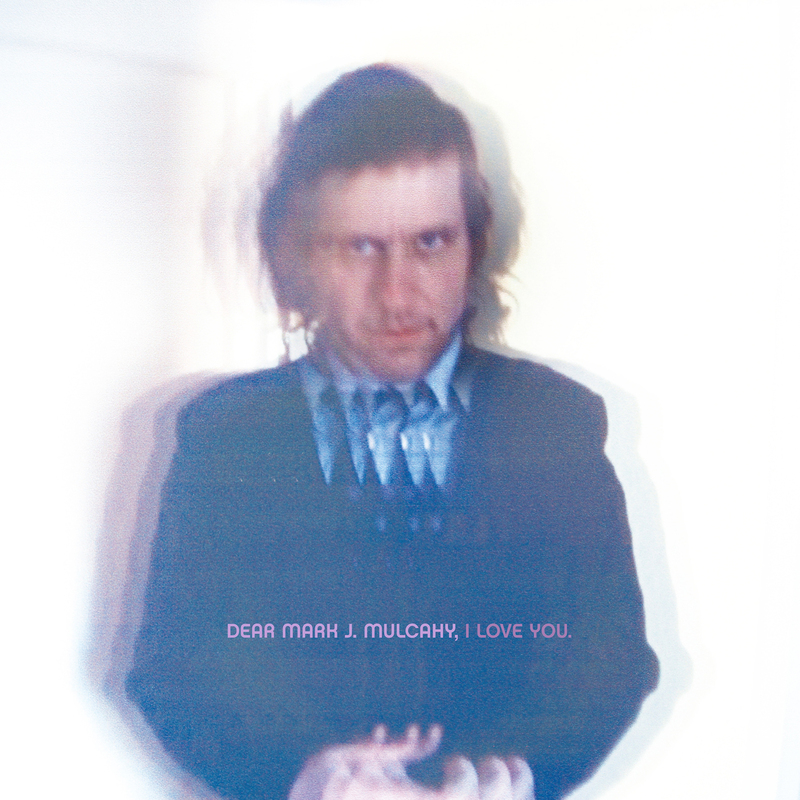 But let’s get back to the new music from Mark Mulcahy, Dear Mark J. Mulcahy, I Love You. You are currently browsing the BouleBlog blog archives for August, 2013.